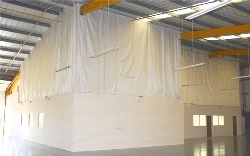 Hampshire Mezzanine Floors can supply, deliver and install a wide range of cavity and fire barriers. Hampshire Mezzanine Floors will specify the required system for the specific application to meet the requirements of building control. 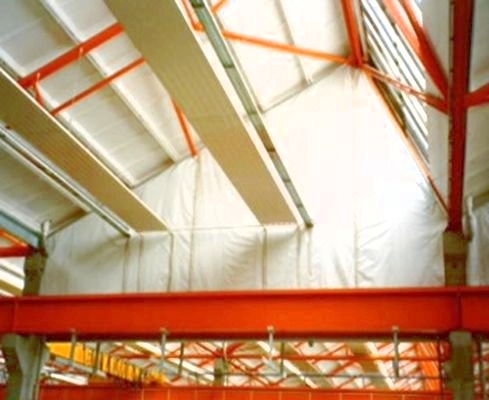 Typical systems frequently utilised are Rockwool cavity barriers fitted within the service void of 1 hour suspended ceilings located below a mezzanine floor, and full height fire barriers located around fire corridors and stairwells to give additional fire protection. 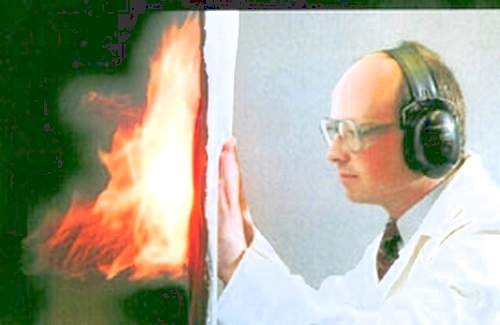 For further information, please contact a member of our team.